On Saturday, October 1st, the Virginia-Highland Church will hold its annual yard sale beginning at 8:00 a.m. The church is located at the corner of Virginia Avenue and Ponce de Leon Pl. 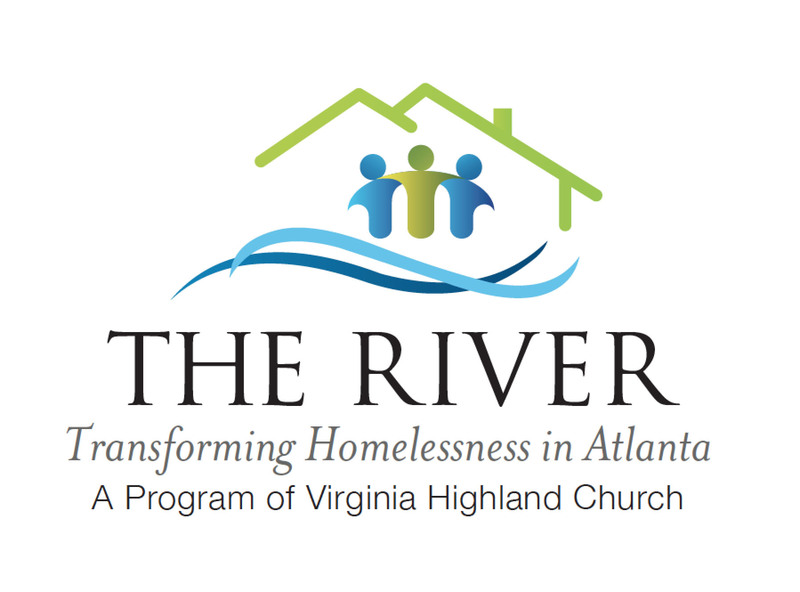 All proceeds go to care for homeless citizens here in Atlanta via The River program. 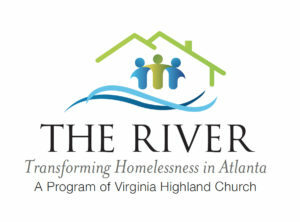 The River is Virginia-Highland Church’s unique ministry for addressing homelessness in its immediate neighborhood and across Atlanta. The name comes from a story about a group of people who are horrified to see babies floating down the river in their village. Some begin rescuing the babies, but others run upstream to find out who is throwing the babies into the river. 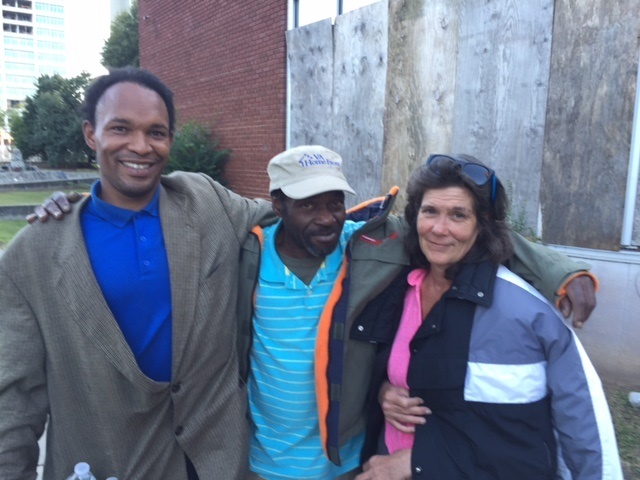 In Virginia-Highland Church’s version, members of the church have visited with and become friends with a group of homeless folks. 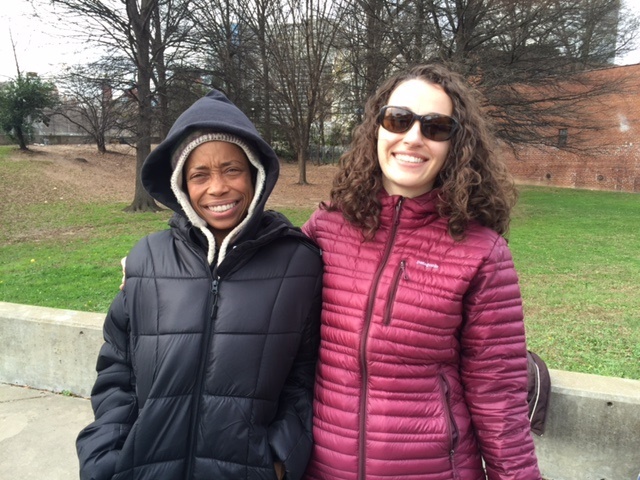 They strive to meet the immediate needs of their friends, whether it be food, clothes, or assistance in finding medical care, job training, or housing. 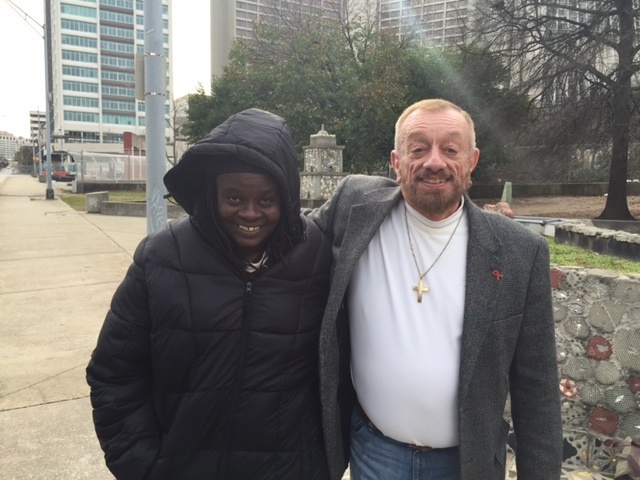 In forging relationships with homeless people, the church members are better able to understand the root causes of homelessness and the barriers that homeless people face. With this first-hand perspective, the church can then be an advocate on behalf of the homeless with legislators, city officials, and policy makers. Residents of the Virginia-Highland neighborhood are also invited to hold their own yard sale on that Saturday and donate the proceeds for our homeless neighbors. You might get together with others and create your own party that day, or donate items directly to the church. 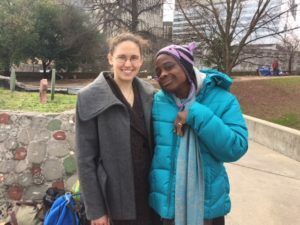 This is a great opportunity to make some room in our lives in the hope that someday everyone in Atlanta will have a “room” of their own. 100% of the proceeds will go to The River, Virginia-Highland Church’s homeless program. If you would like to donate items directly to the church, please contact Jean Miller, Church Administrator, at jean@vhchurch.org for details about items that will be accepted and drop-off times. 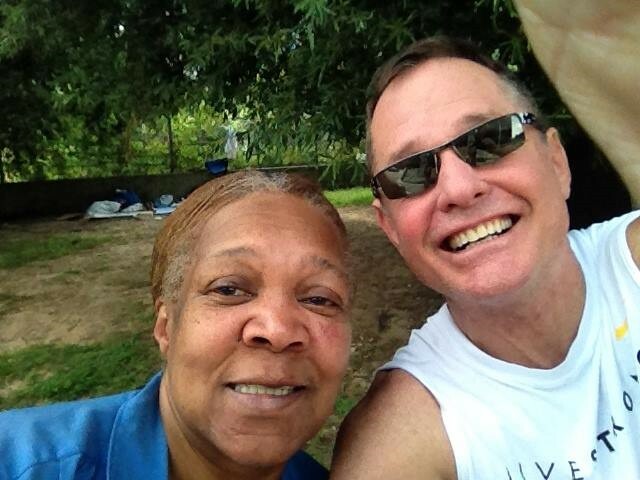 Below are images of some of those involved with The River and a few of the homeless folks they now call friends. This entry was posted in news and tagged 2016, homeless, virginiahighlandchurch, yardsale by John Becker. Bookmark the permalink.